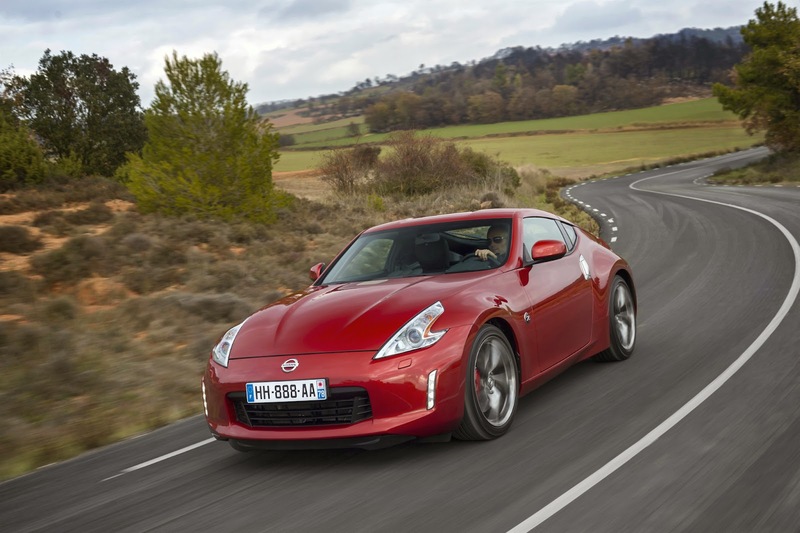 This is the new Nissan 370Z. The external changes are limited to a new bumper and some new colours and wheels. The big news is that the base model costs £26,995 - over 3 grand cheaper than the previous 370Z. 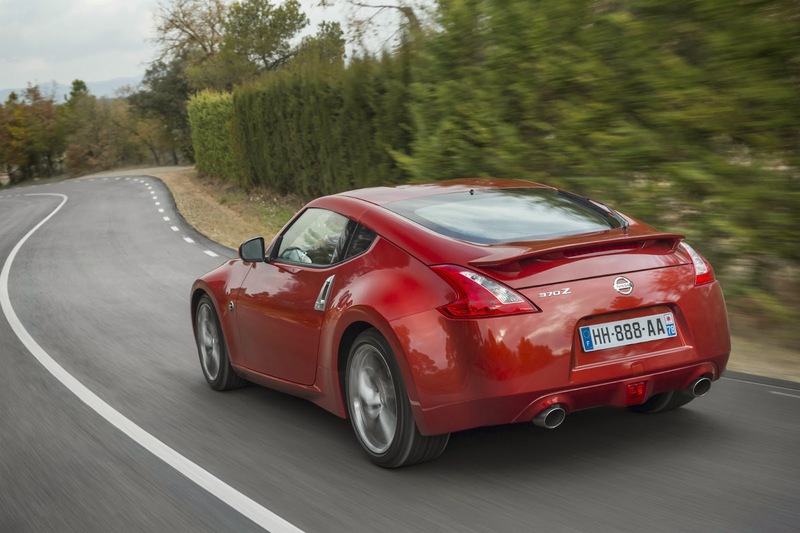 The 370Z has a 326bhp 3.7 litre V6 and does 0-60 mph in 5.3 seconds. 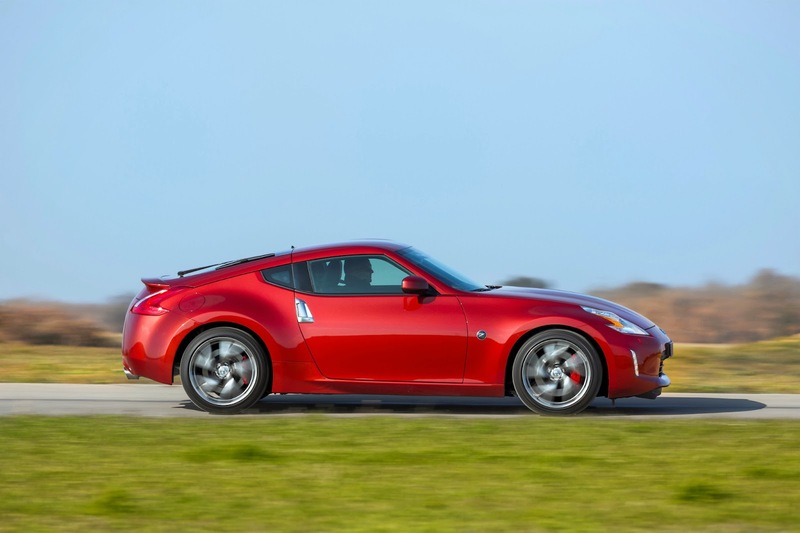 It also comes with 6-speed manual transmission only. Perfect. Pricewise it falls between the Toyota GT86 and BMW M135i. 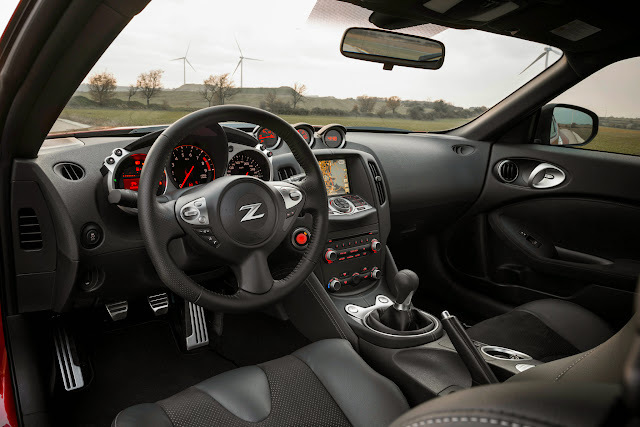 Also available is the 370Z GT which costs £31,995 and the 370Z Nismo which will cost £36,995 and gets an extra 15bhp.